TVS Apache RTR 200 4V Edition 2.0 instrument console review | features | specifications !!! 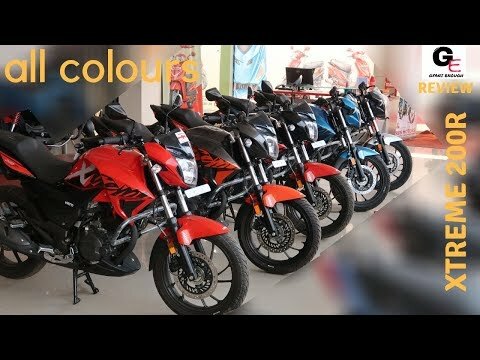 Hero xtreme 220R all colour walkaround live now !! 2018 Hyundai Creta E Plus | most detailed review | features | specifications !! 2018 Honda Amaze V CVT infotainment | music system review | features | specifications !!!! 2018 Samsung Galaxy J6 | hands on review | camera functioning | features | specifications ! !